Singapore’s Minister for Law called cryptocurrency a nonlegal payment instrument and urged corporate structures to refrain from using digital assets to pay for goods and services. 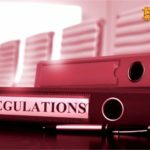 The Singapore government passed a law to regulate cryptocurrencies, and therefore provided digital assets with a legal status. However, they are viewed negatively by the law enforcement agencies and the Ministry of Law. The latter claims that virtual assets are often used by criminals to launder money and to fund terrorists. According to the police, the cryptocurrency transactions are harder to track, which is why criminal networks use virtual currencies for their criminal activities. 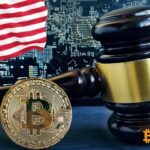 The law enforcement agencies believe that the companies that accept crypto payments should adopt measures aimed at combating crimes and frauds in the cryptosphere. The law enforcement agencies try to disrupt the blockchain industry in Singapore. 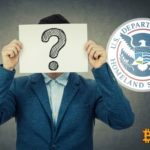 The companies that accept cryptocurrency have become a subject of the police’s close attention. A case in point is SK Jewellery, a jewelry company that accepts Bitcoin (BTC) and some other altcoins. The police has recently accused the company of money laundering. However, the management of SK Jewellery believes that the company’s business fully complies with the requirements of the law and therefore they do not plead guilty to illicit schemes. The SK Jewellery representatives stated that payments in cryptocurrencies grow in popularity among their clients. The company offers from 10% to 20% discounts for cryptocurrency payments. 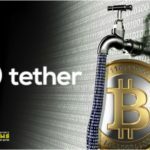 The company asserts that it is committed to accept cryptocurrencies, because they bring about $15,000 per hour for the company. © 2018 bit.news | queries 228, for 0.444 sec.